Whether you spell it "chihuahua" or "chiwawa", this is the smallest breed of dog in the world! And they are the only "natural" toy breed - meaning they are naturally small and not a result of generations of breeding-down larger breeds. The Chihuahua is either long-coat or short-coat. Despite their small size, Chihuahuas are blessed with mountains of energy and affection. They are also alert, observant, and agile. Small as they are, Chihuahuas are big in personality and courage - they do not hesitate to challenge bigger dogs and they are also very protective of their families. They are ideal watch dogs for those living in a small apartment! How old can Chihuahuas get? Actually, the Chihuahua is a long-lived breed, often living up to 16 years and beyond! They are generally healthy with relatively few health problems. 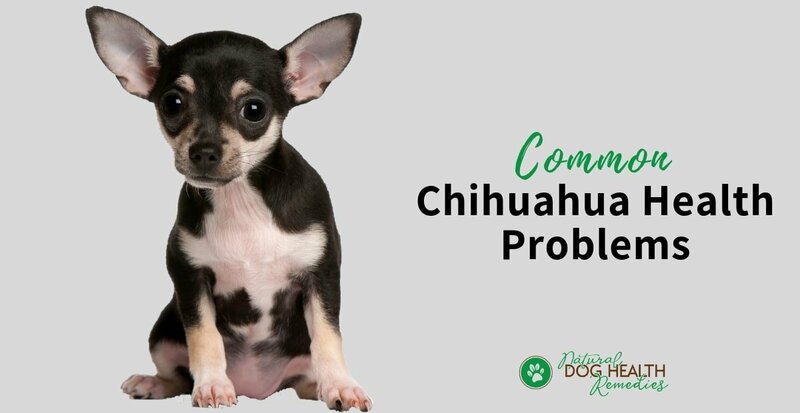 However, like all dog breeds, Chihuahuas do have some common health issues. Let's take a look. One common health issue with the Chihuahua is obesit. One reason is overfeeding by their owners. Since chihuahuas are small, it is important to remember that they don't require so much food to fulfill their energy need! Chihuahuas that are obese will have great difficulty maintaining healthy joints, and can easily develop early-onset joint problems. Because Chihuahua has a small mouth, teeth overcrowding results. This makes it easy for Chihuahuas to develop teeth and gum problems, such as plaque and tartar buildup. If you own a chihuahua, it is extremely important to brush his/her teeth daily to remove the plaque and tartar. If you don't do that, gum disease (e.g. gingivitis) can develop, which can lead to premature tooth loss. In addition to daily tooth brushing, consider getting your Chihuahua some dental chew toys. Also avoid snacks or poor-quality dog food rich in starch and sugar. Hypoglycemia (low blood sugar level) is one of the most common Chihuahua health problems. This problem can be dangerous (even fatal) if prompt action is not taken when a dog is having a hypoglycemic attack. Signs include weakness, confusion, disorientation, shaking, seizures. In serious cases, the dog collapses and dies. The first thing to do if your Chihuahua is showing signs of hypoglycemia is to give him some sugar, such as syrup, honey, or jam by mouth. Then rush him to the vet for further treatment. To prevent hypoglycemia from happening, feed the dog more frequently (e.g. 3 small meals instead of 2 big ones a day). Small breed dogs such as Chihuahuas are susceptible to a leg problem called patellar luxation. It is a hereditary problem in which the leg bones are malformed. This results in the kneecap being repeatedly pulled out of position. When the kneecap is dislocated, the dog limps with the affected leg held off the ground. You may also see him constantly stretching the leg out behind him in an attempt to click the cartilage back into place. Understandably, this condition causes pain and, if left untreated, osteoarthritis will usually result. 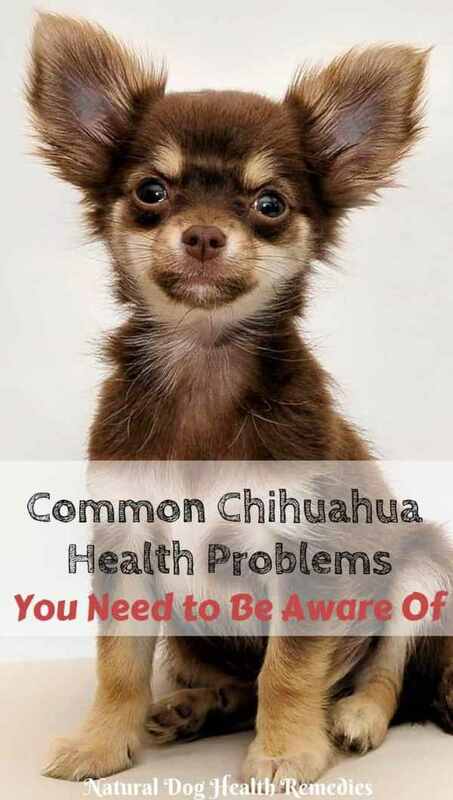 This is another common health condition among Chihuahua dogs. The trachea (windpipe) is formed and supported by rings of cartilage. Tracheal collapse is basically a narrowing of the windpipe due to the weakening of the cartilage. As a result of the collapse, the membrane lining the trachea becomes inflamed. This causes the dog to develop a dry, hacking cough, harsh breathing, and gagging. Obesity can make this condition worse. Treatment involves controlling the cough, and using supplements such as glucosamine to strengthen cartilage. To protect your Chihuahua's throat and keep pressure off the airway, use a harness instead of a collar. In addition to the above Chihuahua illnesses, Chi's are also prone to a problem called hydrocephalus. Chihuahuas have a special characteristic - They are born with a soft spot (called a molera) on the top of the head. The molera itself is not a health problem for the Chihuahuas. It is just a characteristic of the breed. But if a Chihuahua has an unusually large molera, he may suffer from hydrocephalus, a condition characterized by a build-up of fluid around the brain which may result in eventual death. Symptoms of hydrocephalus include a swollen head, listlessness, lethargy, grogginess, poor coordination, and seizures. Hydrocephalus tends to affect most Chihuahuas before they reach 9 months of age, although some Chihuahuas may not show symptoms until they are older. Some Chihuahuas are able to live with a mild case of hydrocephalus throughout adulthood. Shaking - Why Do Chihuahuas Shake? 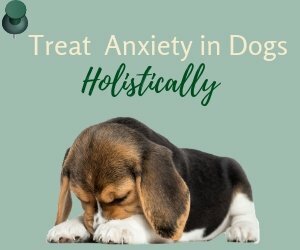 Though not exactly a health problem, Chihuahuas (as well as many other toy breeds) tend to shake or shiver, especially when they are excited or stressed. Toy dogs have a higher metabolism and so dissipate body heat faster than larger dogs. Shivering helps to generate body heat. Chihuahuas should always be protected against the cold - a doggie sweater or blanket in the winter is necessary. This Chinese herbal formula contains effective herbs for joint problems such as hip dysplasia, arthritis, and stiffness due to inflammation of the joints. Works well as a preventive or as a remedy. This supplement contains glucosamine, which can strengthen the joints, and Astaxanthin, a super-antioxidant with anti-inflammatory properties. This spray is specially formulated to prevent plaque and tartar build-up on your dog's teeth. The formula is made with all natural plant extracts that kill harmful bacteria on contact. Spray into your dog's mouth once or twice a day and your dog's breath will be much fresher and the teeth much whiter!